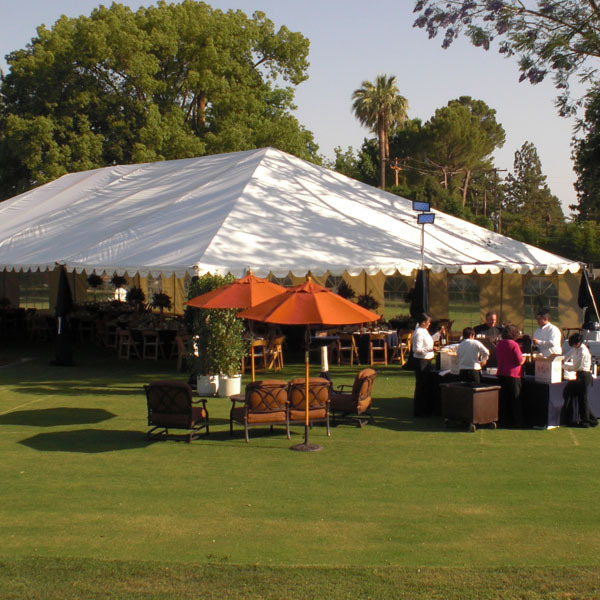 Standard frame event tents make absolutely ideal festival tents, flea market coverings, craft show shelters and central hubs for just about any industry event. This item requires a customized quote for pricing. Add it to your quote request and we’ll be happy to get back to you with pricing when you submit your quote request.